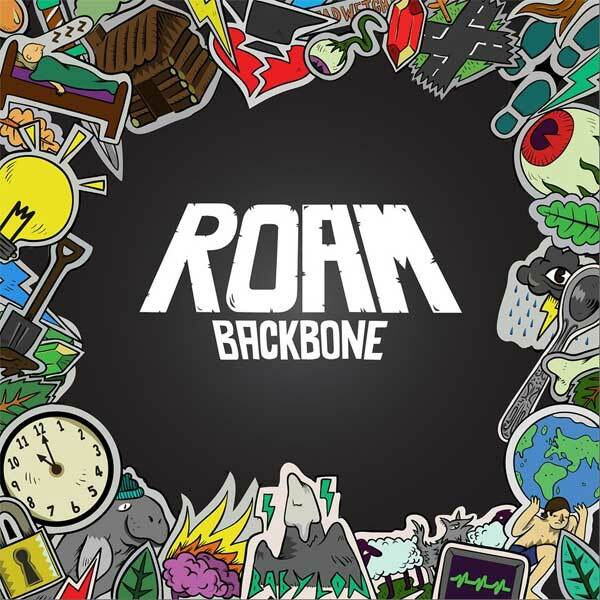 To start the 2016 wave of pop punk, ROAM released their debut album, "Backbone" January 26th. Hopeless Records certainly does have good taste in pop punk bands, especially those from the U.K. And they've picked another winner. To purchase the album on iTunes, click this (link). 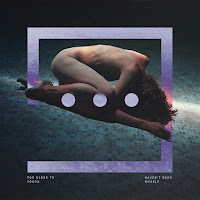 ROAM have released 3 EPs, their last EP almost exactly a year before this gem. And after a year of recording and grooming under Hopeless Records, the band have returned with this great album. It may be the middle of the winter for many of us, but they pump all sorts of summer energy into listeners. 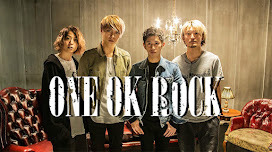 The band's sound emphasizes distorted, crunchy guitars and fast drums. Both hallmarks of pop punk. And while it may seem done and tried many times over, ROAM manage to keep it interesting for their entire album. They nail everything that's right about pop punk with lead single, "Deadweight feat. Matt Wilson of Set Your Goals". It's loud, it's fast, and got that classic chorus that you want to sing along to. Sticking with that recharged atmosphere, the albums cranks up the volume for "RIP In Peace". It's a song that sends out some serious punk waves. Think the same angst and aggression we saw in Sum 41 circa 2004-2007. Breaking up the album with the slower number, "Tracks", shows off the band's more intimate side. The dual vocals from frontman Alex Adams and guitarist Alex Costello are perfectly in synch. Sure it's not like Mark/Tom level synch but it's something we'd like to hear more of in the future. Along side the other softer track, "Tell Me", you get a sense that the band are here to stay. The two songs show the most promise for the band, since they're not only great listens but show that they're capable of more than just writing pop punk power songs. The lyrics in tell me really hit home with the refrain, and this particular line, "And I tried to fall asleep and just forget. But my mind pushed me to keep it in my memory." ROAM is another breath of fresh air in the whirlpool that is pop punk. This genre has had its ups, downs, and turn arounds. 2014 started with Neck Deep's debut, and two years later ROAM have joined the ranks of this new wave of pop punk. Nothing ground-breaking, but pop punk generally isn't about ground breaking music or "mind blows". It's about having fun, going to shows in small clubs, and summer nights with the homies (do people even say homies anymore?). Does it even need to be said that fans of Neck Deep, As It Is, and State Champs will definitely find a song or two to love? Because you will. "Deadweight" is the highlight. Also listen to "Tell Me", "RIP In Peace", and "Cabin Fever"